The first and foremost purpose of making this blog is to present QMobile reviews for you . Whenever I want to search a video review of a newly launched QMobile on internet , I found nowhere any video review. 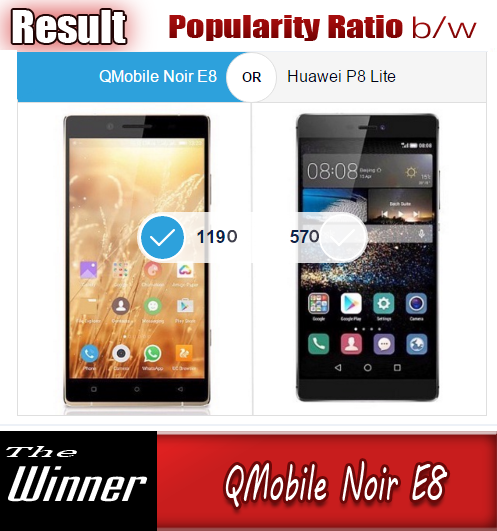 As the video reviews of all the mobile phones of major companies are available on video sites but there is no a proper website or blog where one can find reviews of QMobiles. So we decided to develop a blog in which our main purpose is to make reviews of newly launched QMobiles and present it to you for guidance and your viweving pleasure . Here is the Unboxing Video and live pictures of QMobile Noir A65 for your viewing pleasure . QMobile NOIR A65 Unboxing Video in URDU from Bilal Saeed on Vimeo. Speaker grill and QMobile logo on back ..